FICP is a community of financial services and insurance industry meetings and events professionals dedicated to developing members, and advocating the positive impact and value of their work. 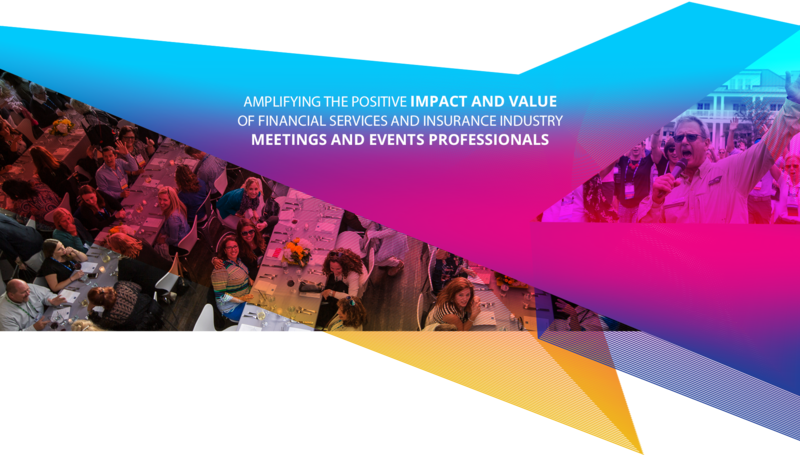 We elevate the profession by leveraging partnerships and our members’ collective skills and experiences to create purposeful interactions for all stakeholders whose professional success is linked to our member's work. Access education tailored to your specific challenges, while expanding your professional network and discovering the latest trends. Join an exclusive online community of meetings professional members and hospitality partners, plus featured educational resources. 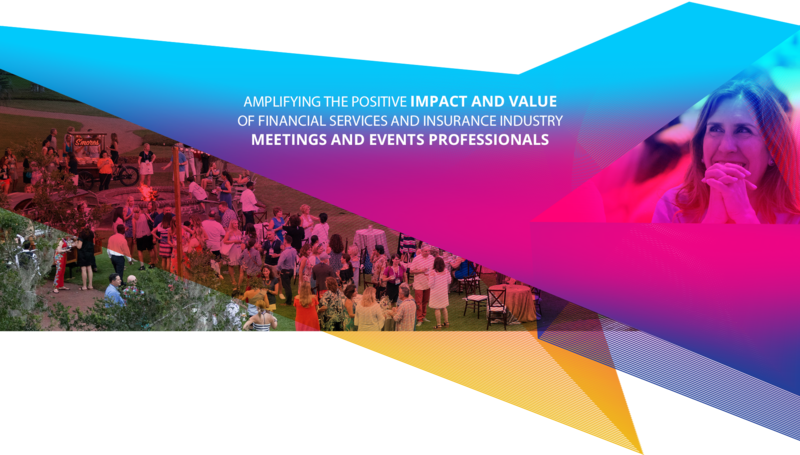 Leverage tools to build your skills and knowlege, demonstrate your committment to the profession and advocate for the meetings and events industry. 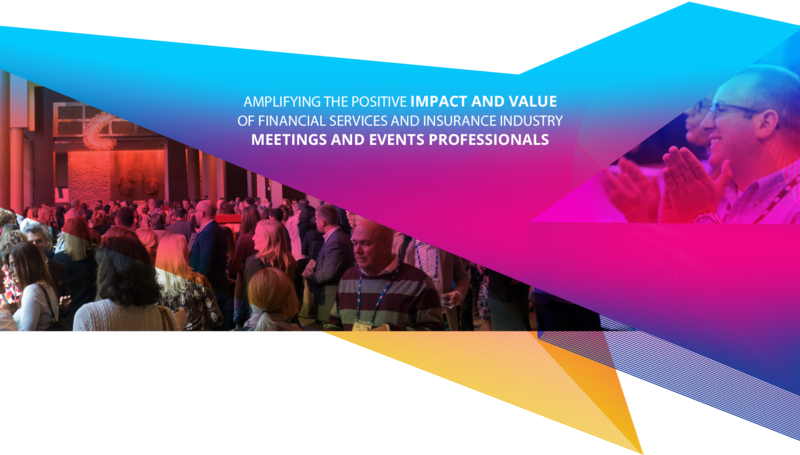 Read the latest industry news, discover expert tips and gain insight into the world of meetings and events professionals. Each year, we celebrate Earth Day on April 22, the anniversary of the modern environmental movement in 1970. In this Education Essentials, we'll explore how meetings professionals influence the industry, ways in which meeting professionals can create impactful meetings and events, and how meetings professionals can enhance their impact across their networks.